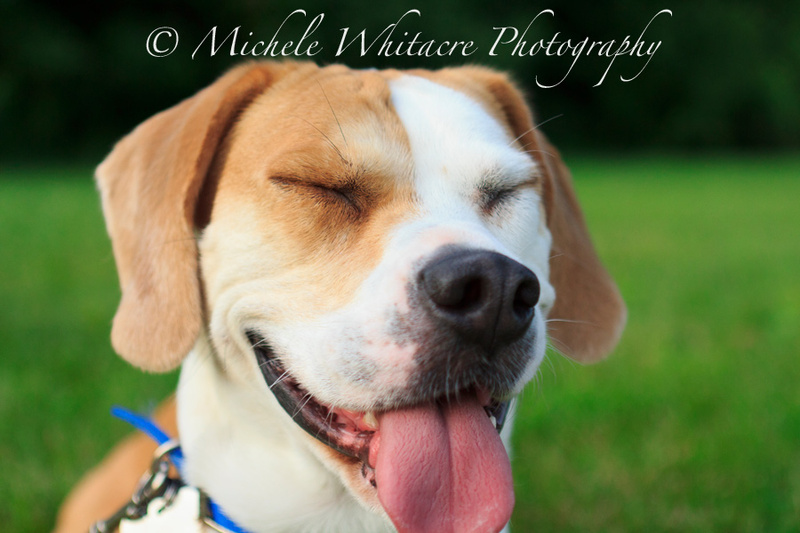 Michele Whitacre Photography | Blog: Need a Laugh? Last night after shooting the second part of a photo session, I took a handful of quick photos of my husband, Kevin, and our dogs, Zoe and Lexi. 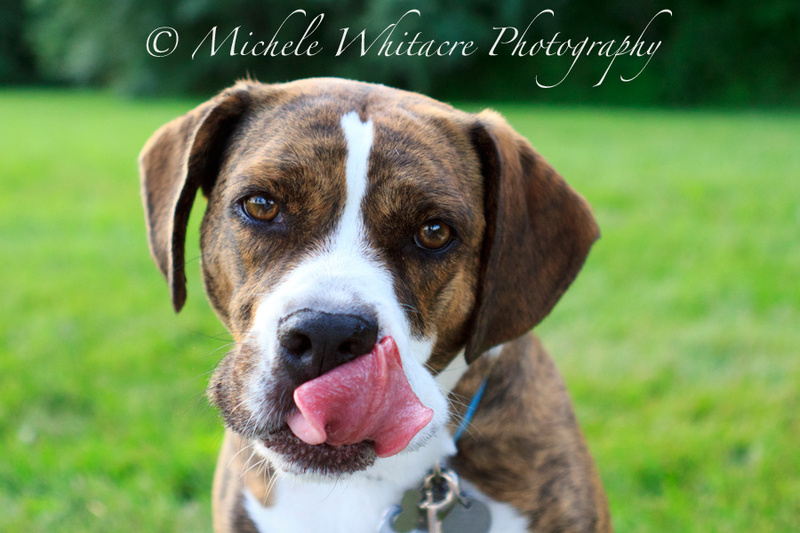 When you photograph dogs, you never know what you are going to get! This afternoon during a quick peek at the images, I found these two silly photos. Both of them made me laugh out loud, and I decided I'd toss up a quick blog post to share the fun with my readers. I hope Zoe & Lexi's silly faces bring a smile to yours on this fine Monday afternoon! Those are some adorable puppies!